Your home is by far the largest investment you will ever own and protecting it is of the utmost importance for today and tomorrow. Locally owned & operated Referrals Roofing, LLC is licensed and insured and has the experience in storm damage restoration and insurance claim mitigation. Remember, your home or business may already have storm damage and you don’t even know it! Just give us a call at one of our three locations and let one of our trained Insurance Claims Specialist come out and give you a FREE Digital Storm Damage Evaluation. 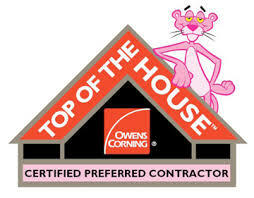 We will assure you of the best possible professional advice, workmanship and quality. 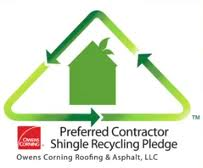 Referrals Roofing,stands behind each and every job with a 100% satisfaction guarantee. 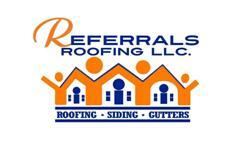 We know your neighbor will ask about your new roof and we want you to refer us! TO BE THE BEST YOU ALIGN YOURSELF WITH THE BEST!